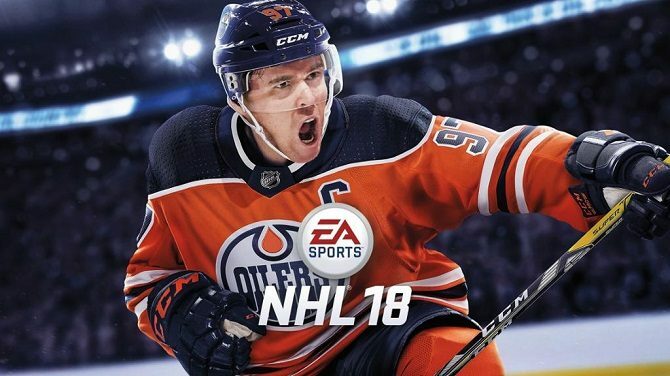 EA Canada is not planning on bringing their popular NHL series to Nintendo's new Switch handheld/console hybrid at this time. 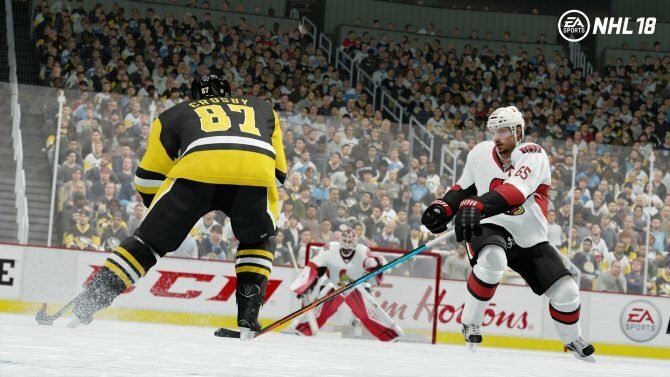 With NHL 18 releasing next month on PS4 and Xbox One, EA Canada is showing off some of the game’s new features, including a training mode made through a collaboration with Hockey Canada and a brand new Threes mode that gives the whole game a more visceral feel. DualShockers was able to go hands-on with the game at a recent EA Sports event, and also had the chance to sit down and talk with Clement Kwong, a Producer of NHL 18. This isn’t very surprising, as the Switch still is a very unproven market for sports games, though both EA and 2K are hoping to break some ground on Nintendo’s new console/handheld hybrid with FIFA 18 and NBA 2K18, respectively. In the same interview, Clement Kwong also confirmed that NHL 18 will indeed be enhanced by both PS4 and Xbox One X, but did not go into detail on what the specific enhancements were. NHL 18 is currently set to release on PS4 and Xbox One September 15. Stay tuned for DualShockers’ full interview with Clement Kwong about NHL 18 and a preview of what we played at this event. 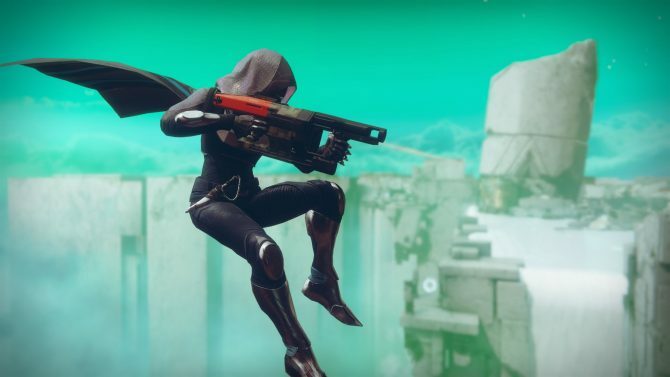 If you want to see the game in action, you can check out some of our gameplay videos that were captured at this same event. Clement Kwong, Producer of NHL 18, recently talked with DualShockers about the game's Threes mode, mascots, the possibility of seeing the series on the Nintendo Switch, and more.